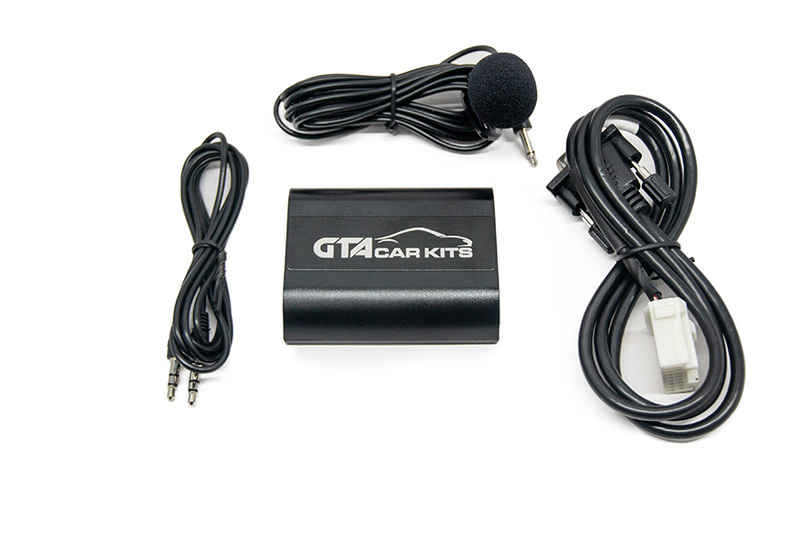 GTA Car Kit for Mazda MX5 Miata 2002, 2003, 2004 and 2005 is all you need to integrate your smartphone, tablet or mp3 player with your stock car stereo system. An excellent product. I searched high and low and this one definitely came out tops for me. I installed it into my 2002 Mazda Miata and at first I thought I was missing something … surely it could not just take me 5minutes? But it did and worked (and has since) perfectly. The mic is really good, even with the top down at 80mph it’s still audible on the other side of the line. My only regret is not having done it so much earlier. From the brief communication I had with their support they seem to really be on the ball, it was not an issue but still was quick, polite and professional! I highly recommend both the product and the company. Thanks for a very pleasant experience all round. I got this for my 2004 Miata and couldn’t be happier. 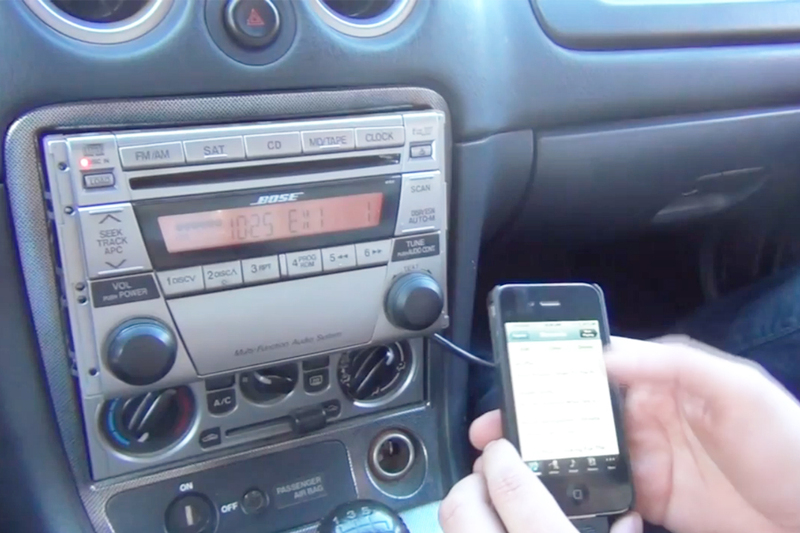 It’s given me both the music and phone capabilities I wanted, but still has the appearance of the stock radio system. This works better than most auto OEM installed systems. I use it with a CD Slot phone mount that works perfectly for my phone and use the USB power output with a discretely placed cord to power the phone while leaving the cigarette plug free to power other devices. BTW, the installation video made the whole process amazingly simple. You guys should sell these on Amazon where it would be a lot easier to find! This kit works perfectly on my 2002 Miata SE with the Bose 4H60 double din head unit. 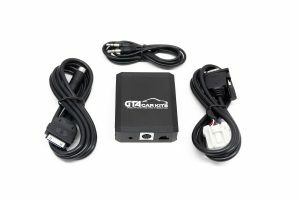 It sounds better than the Scoche FM transmitter and is MUCH more convenient. It retains all of the factory functionality of the head unit, such as dimming, speed/volume adjustment, and power antenna control. I love that the antenna stays down while using Bluetooth or aux, which is something that is impossible to do with an FM modulator, or transmitter.The install is very easy, and the mic works very well from on top of my steering wheel column. I will be writing a how to for miata.net shortly, but its very simple. Did I mention that the sound quality is outstanding? It is! There are actually 5 screws in the center consol of the 2004 miata. The fifth screw is found under the window control panel and I broke one of the tabs getting it out. I could not find any space under or around the cup holders, but the cords were long enough to keep the unit behind and under the radio. I actually find it easier to access from this location. Aside from these installation issues, I am VERY pleased and am glad that I didn’t need to buy a new head unit that has more than I want and looks out of place in my classic interior. Thanks! Great product and very easy to install. It works and sounds great. I will definitely be recommending this to others. Glad I got it for my 04 Mazdaspeed Miata. I really like that there were no mysteries when I went to install it, and everything went smoothly and exactly as the video showed and it all just works from the very beginning. Excited to not have to tote around all my CDs any more and I didn’t even have to replace the whole head unit or do a custom modification! Two weeks after installing, I can’t believe that I waited almost a year to buy this product for my car, best purchase I have ever made for my 2005 Mazda Miata LS. With the right tools, installation was easy to do, took me no more than 1 hour to install. I highly recommend this product if you are a passionate driver like me. Also, make sure to include the Bluetooth adapter, set up takes seconds. 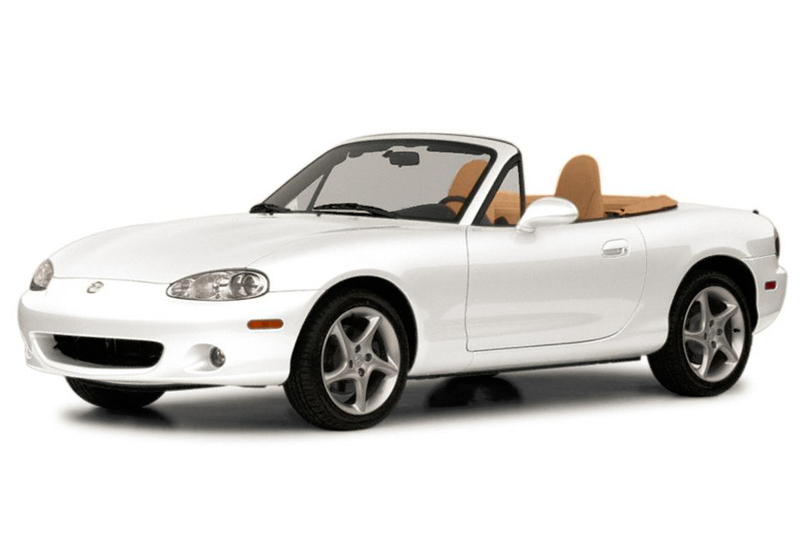 We have a 2005 Mazda Miata Mazdaspeed – Lava Orange Mica without a MP3 connection. This product fits the bill and is easy to install. It took less than 30 minutes to complete the installation, including making the tools to remove the stereo. Thanks for the great YouTube video showing the entire installation and use.